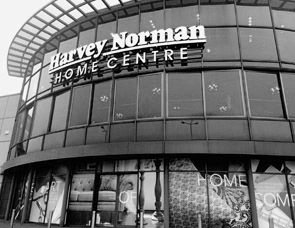 Harvey Norman Home Centre at Boucher Road, Belfast is our flagship furniture store. View thousands of furniture and bedding products over two expansive floors, plus an in-store restaurant too. 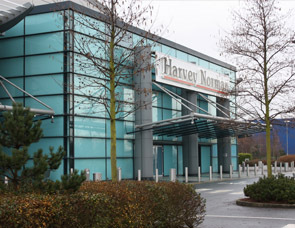 Harvey Norman Holywood has an extensive range of thousands of furniture products, including sofas, dining sets, bedroom and living room furniture, accessories, bedding, and much more.